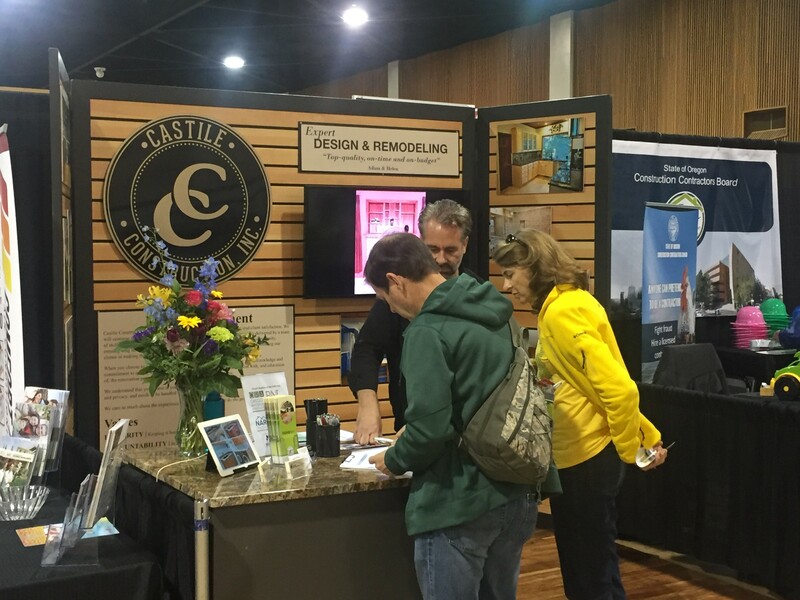 Another successful Lane Home & Garden Show complete! Thank you so much to everyone who stopped by. 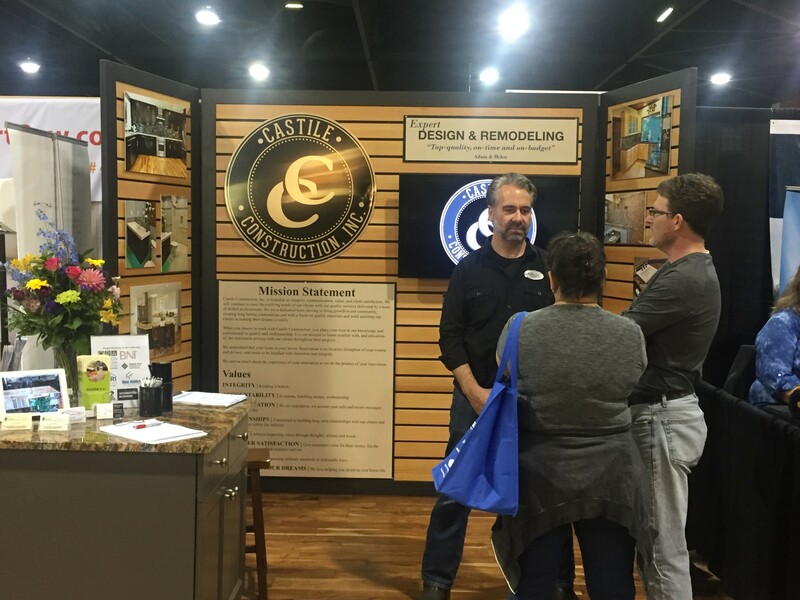 We will be contacting those of you who wanted us to help with your remodel projects this week. We’re excited to get to work with more families from our community!